Real Life Heroes – Who Are Yours? And How Do You Honour Them? We all have heroes. If we’re lucky, we have more than one. If we’re really lucky we have more than we can count on two hands. I take my hero worship seriously. The first in the above dedication is my late uncle. He was loud, opinionated, overbearing, at times scary, and, most of all…an amazing kind-hearted soul who would do anything for the ones he loved. I don’t know why he had such a soft spot in his heart for his nephews, but he did. And he would tell us, too. I remember that he loved me and wasn’t afraid of showing it in his way. And I remember that his laughter filled every crevice of a room. Hell, it filled the sky and the trees and the grass and the bees when he happened to be outside when he laughed. Just as a room or a cathedral could not harness his laughter, the great outdoors was also no match for it. I would do anything to hear it again. And a part of me will never stop hearing it. With all of his flaws, he was an amazingly good person. His legacy proves this. So, I wanted to mention my Uncle Don in my most recent dedication. The first thing we should do, when it comes to heroes, is remember that nobody is perfect. Don’t look for flawless perfect people to look up to. Heroes can be tarnished and flawed…and, yet, still be beautiful. The second person in my most recent dedication, Lynne MacDonell, is someone who has dedicated her life to rescuing men (and women) suffering the serious and life-damaging side-effects of childhood sexual abuse. Lynne is a tireless champion for men (who happen to be a marginalized group in a world that still has not fully come to the realization that boys too can be victims of sexual abuse). 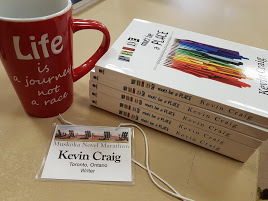 Not only does she run her own practice here in Toronto, but she flies across North America as part of the MALE SURVIVOR WEEKEND OF RECOVERY therapist team. And on Tuesday nights, she runs 2 groups for men. TWO! Every Tuesday. Every single Tuesday. Not one, but two. Sometimes I think of the axiom, NO MAN GETS LEFT BEHIND, when I think of Lynne and her efforts to save male victims of childhood (and otherwise) sexual abuse. She will not rest. My Practice involves the healing of survivors of childhood sexual abuse. Although I work with both men and women the majority of my clients are men and their significant others. 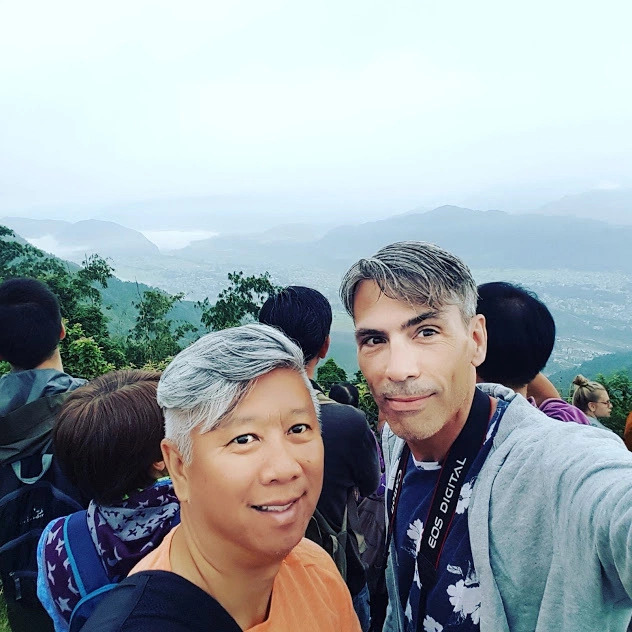 I offer two groups for male survivors covering topics of trauma issues, safety, healthy and unhealthy coping strategies as well as many other issues. I work with my clients in groups, in relationships and as individuals. As a member of the award winning team of Malesurvivor.org, Weekends of Recovery, I have been involved developing training for and awareness regarding male survivor issues for OPP, Canadian Centre for Abuse Awareness, Ontario Victim Witness Services as well as many others. I choose my words carefully in my dedications. We crave heroes in our fiction. It is to be expected that there will be at least one hero in every work of fiction. And, as writers, we try to find the right flawed-characteristics-to-heroic-characteristics ratio…in order to make those heroic characters seem real, believable, honest, true, plausible. 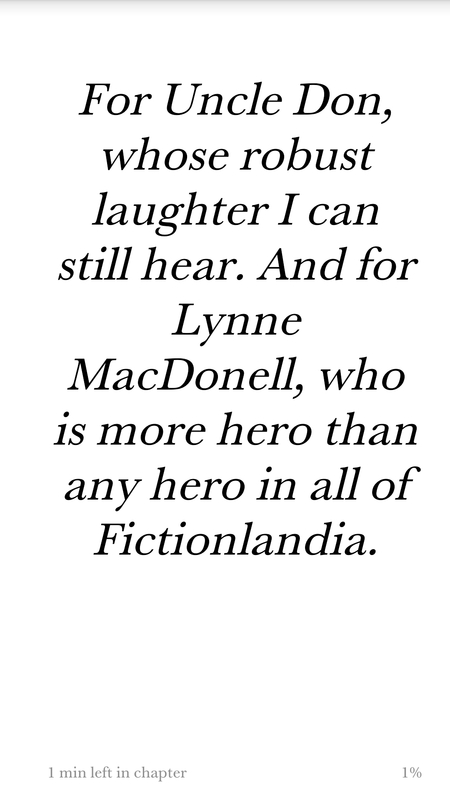 Lynne MacDonell defies the logic of Fictionlandia. Does she have flaws? Sure…I’m almost positive she does. If I’m going by the belief that we all do, I have to concede that she does too. Have I seen any of them? NO. This is the part where I say, “I’m not just the president of the Hair Club for Men. I’m also a client.” I’m there, in Lynne’s second of two Tuesday night TIME FOR MEN groups as often as possible. I don’t make every single Tuesday…but I certainly try. While my characters are stumbling around in the dark attempting to help each other, to be heroes to one another, Lynne MacDonell is out in the real world…saving lives. I know this because she played a significant role in saving mine. Including her in the front dedication of one of my books? Easiest decision I ever made. Who are your heroes? Before you answer that question, think about what HERO means to you. It doesn’t need to be someone capable of swooping down into your life from on high to save you from Niagara Falls in that crucial last second before you go tumbling over into nothingness. We should recognize our everyday heroes. Those people who, through either big or small ways, make our lives a little bit brighter. Who offers you sunlight in your moments of darkness? Who tells you that everything will be okay? Who simply goes along for the ride with you when times are trying? Who says, “You are not alone” at those times you feel most alone? Something else to think about. Every day, each of us has the opportunity to be someone else’s hero. Every minute we have that opportunity. Just be your best self, and you never know who will benefit from that. Every moment, we have the power to effect the life of another…both positively and negatively. If you are carrying around a pocketful of heroes, make sure to emulate them.